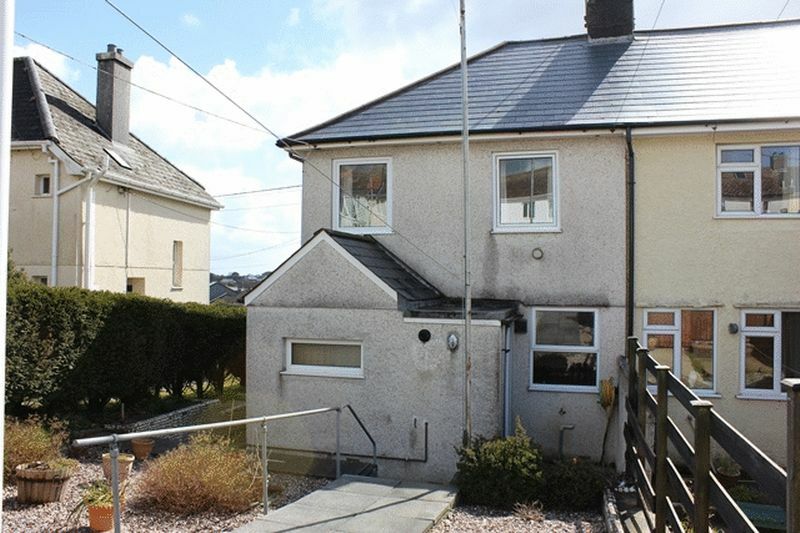 This is an older style, three bedroom, end of terrace house, situated on the fringe of St Austell's main town centre offering good sized living accommodation, enclosed rear garden, parking, garage and workshop, offered to the market with vacant possession, no ongoing chain. 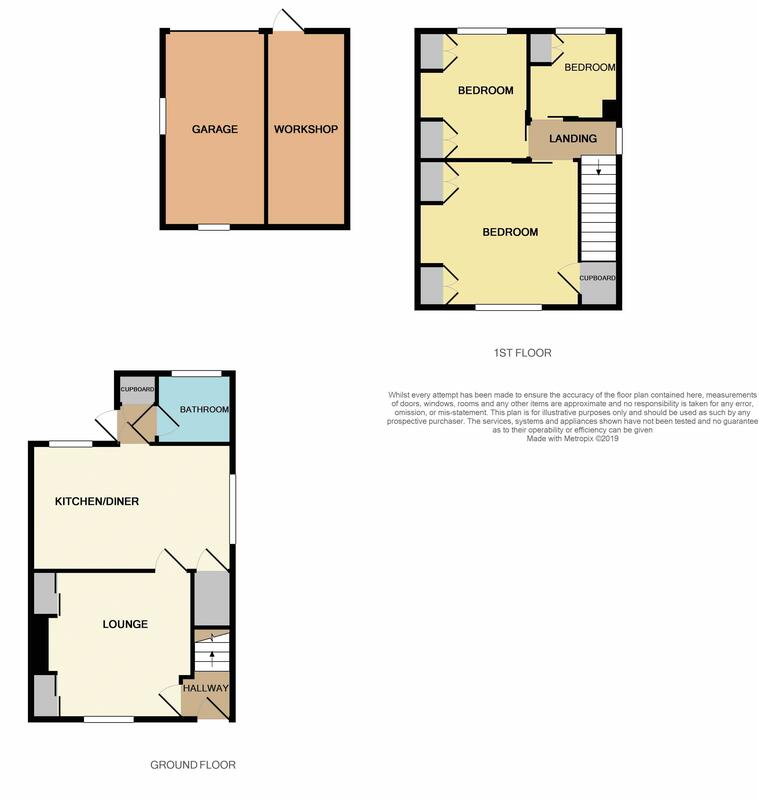 Accommodation comprises of entrance hall, lounge, kitchen/dining room, inner hallway with downstairs bathroom and cupboard housing Baxi wall mounted boiler. To the first floor are three bedrooms. 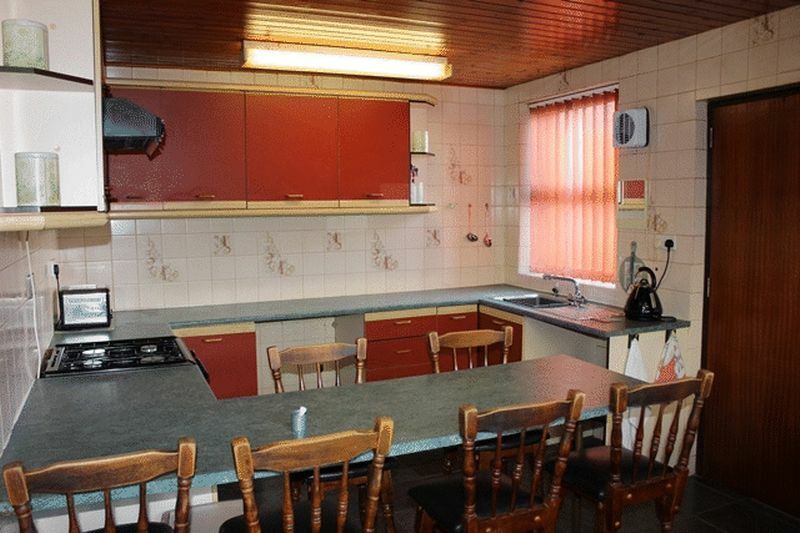 The property also benefits from double glazing and gas-fired central heating. Outside is a large paved patio to the front with pathway to side leading around to the rear. 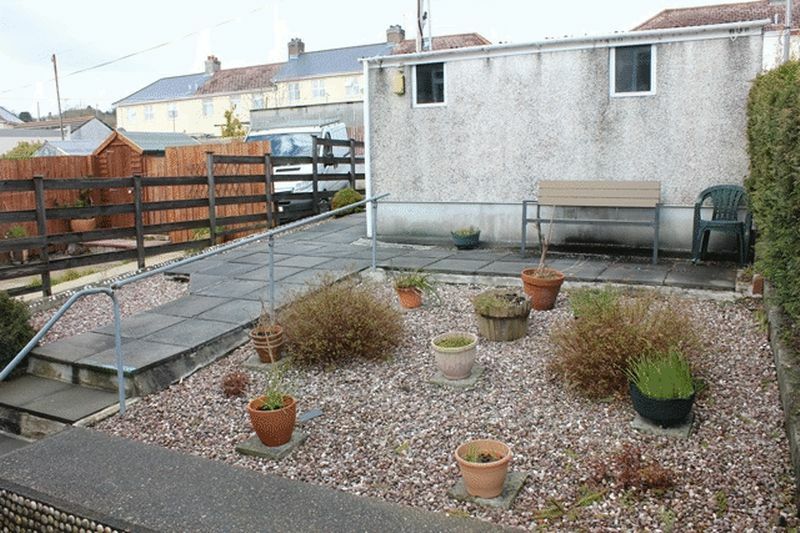 The rear garden is well enclosed and paved for ease of maintenance, leading on to the garage and workshop, along with parking space. 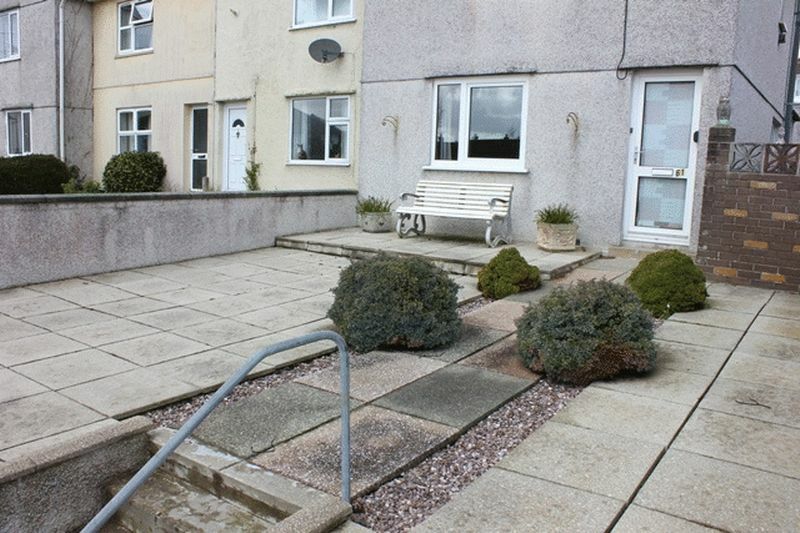 This can be accessed via the communal lane to the rear of the terrace. 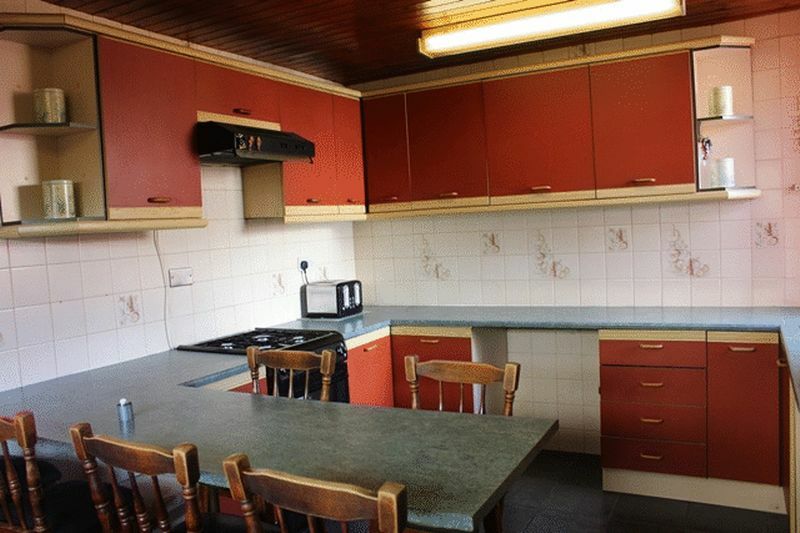 Positioned in Carlyon Road, the property is in very close proximity to an excellent range of amenities, including butchers, Aldi superstore, hairdressers and Costcutter convenience store. 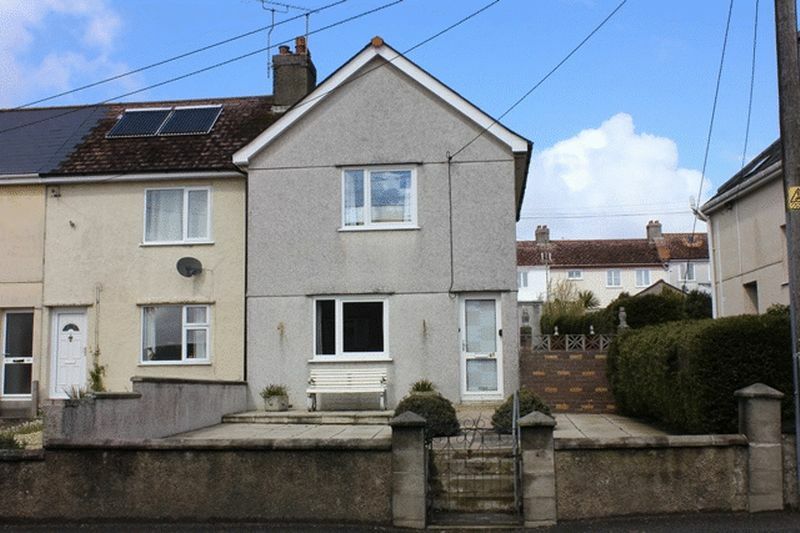 St Austell's main town centre is within walking distance offering a good range of larger town amenities. 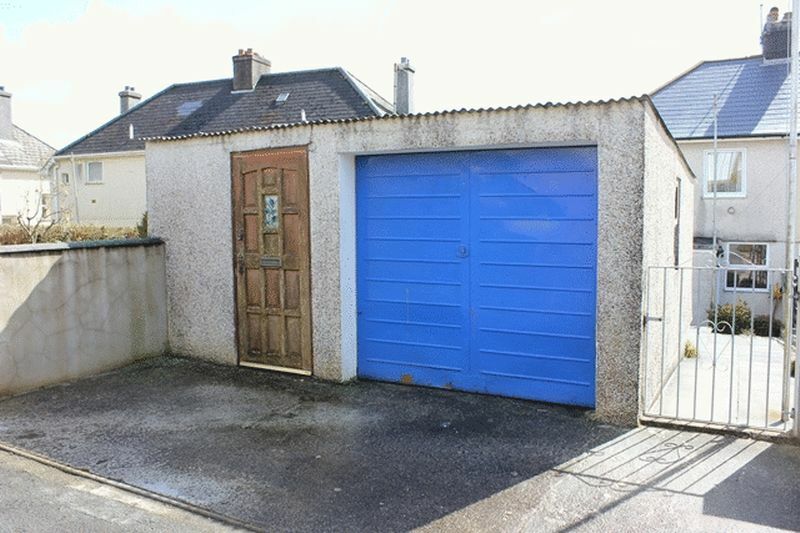 Combining this property's chain-free status, location, garage and parking, it is anticipated to appeal to a good range of people and appointments to appraise internally are most strongly advised. Pattern glazed door to entrance hall. Staircase to first floor. Door to lounge. to face of chimney breast with built in cupboards to either side. Telephone point. TV aerial point. Radiator. Window to front. Door to kitchen/dining room. plus door to large understairs storage cupboard. Kitchen with range of base and wall units providing cupboard and drawer storage, working surface over housing inset sink unit with part tiled walling adjacent. Cooker. Tiled flooring. Window to rear, window to side. 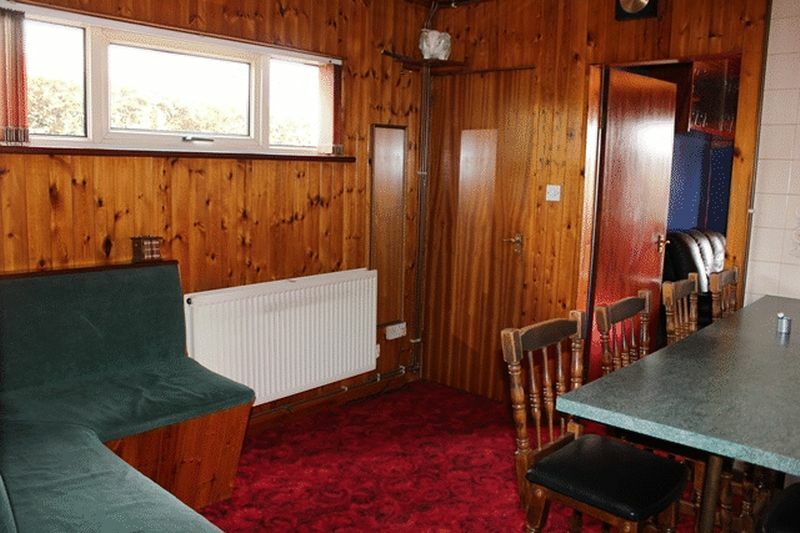 Part timber clad walling around dining area. Timber clad ceiling. Door to inner hallway. Pattern glazed door to side leading to garden. Double doors to recessed airing cupboard housing Baxi wall mounted combination boiler. Door to bathroom. 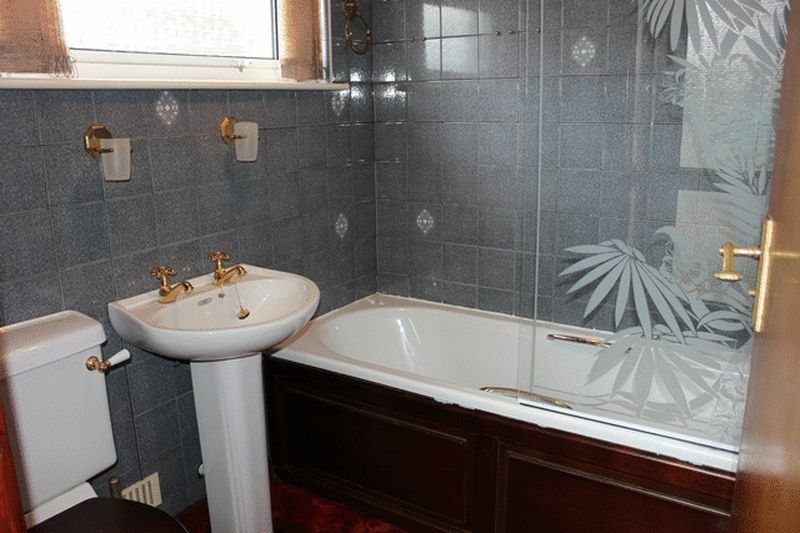 Fitted with a white suite comprising panelled bath, pedestal wash hand basin, close coupled w.c. Tiled walling. Radiator. Pattern glazed window to rear. Radiator. Window to side. Access hatch to roof space with loft ladder and part boarded out. 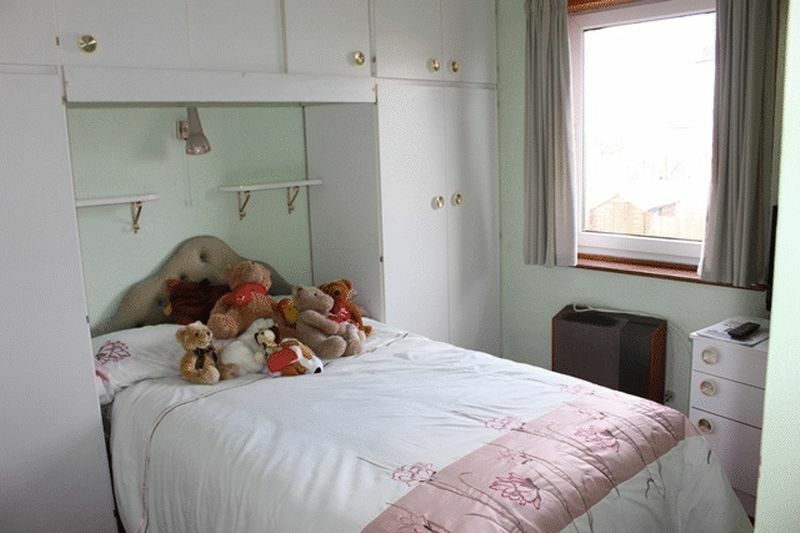 Sliding doors to all three bedrooms. 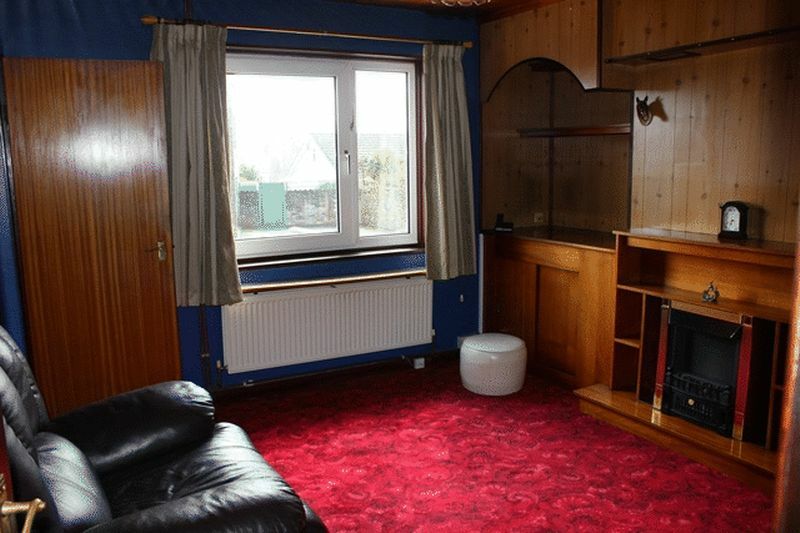 including two built in wardrobes. Door to further wardrobe over staircase bulkhead. Radiator. Window to front. 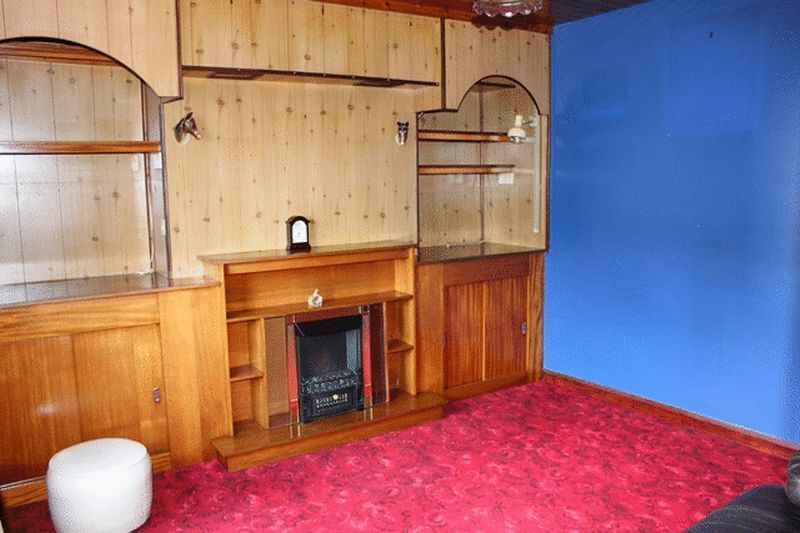 including two built in wardrobes. TV aerial lead. Window to rear. including wardrobe. Window to rear. To the front there are steps leading up to the front entrance with the front garden being paved for ease of maintenance. Gate and pathway to side leads around to the rear which is again laid with paved patio and gravel flowerbeds. 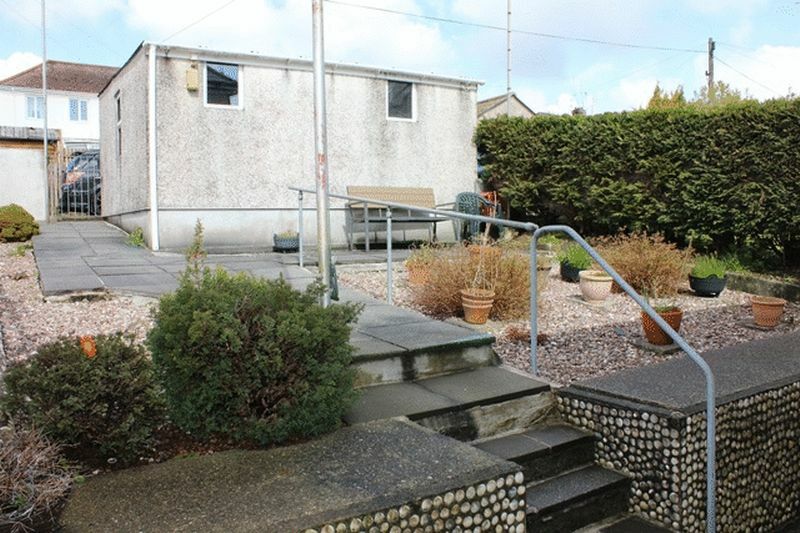 Pathway to side leading to the garage and attached workshop with parking space beyond this. Metal up and over door. Windows to side and rear. Window to rear. Door to front.